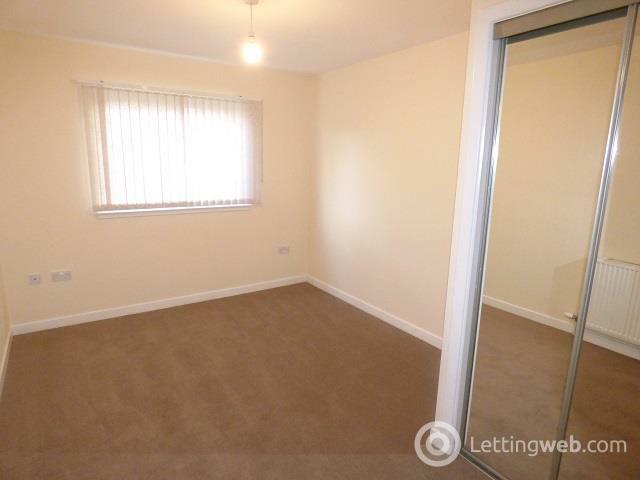 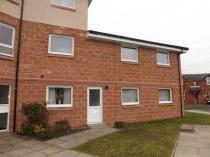 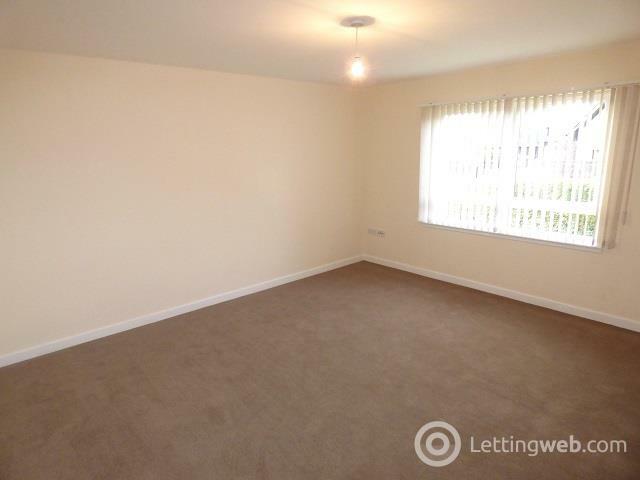 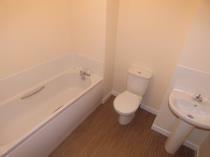 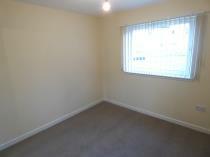 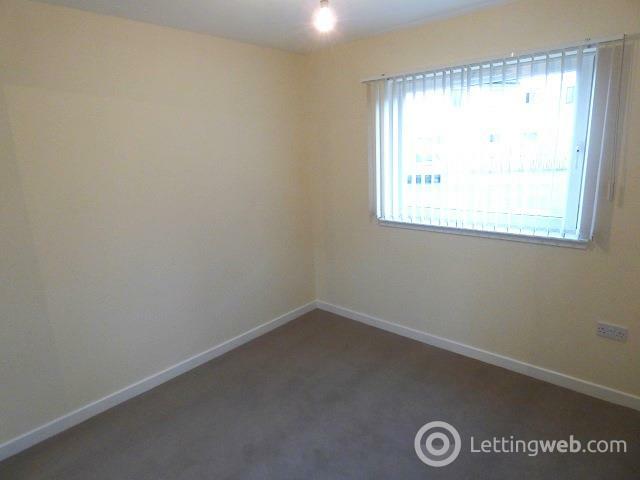 Recently Redecorated Two Bedroom Lower Cottage Flat set within Central Uddingston. 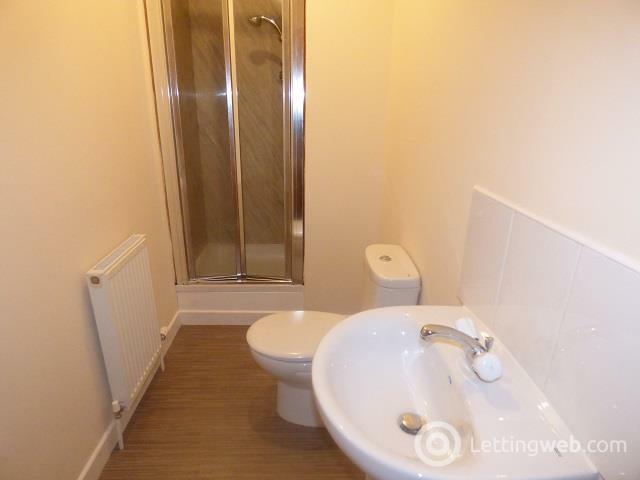 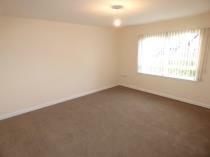 Features include Gas Central Heating, Double Glazing, Security Entry, Private Parking and Main Door Entry. 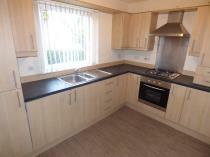 Recently Redecorated Two Bedroom Lower Cottage Flat set within Central Uddingston. The property comprises Lounge, Fully Fitted Kitchen, Two Double Bedrooms with fitted wardrobes (Master with En-suite Shower Room) and Family Bathroom. Features include Gas Central Heating, Double Glazing, Security Entry, Private Parking and Main Door Entry.